Virginia’s Tourism Industry. Consumers. Supporting Partners. 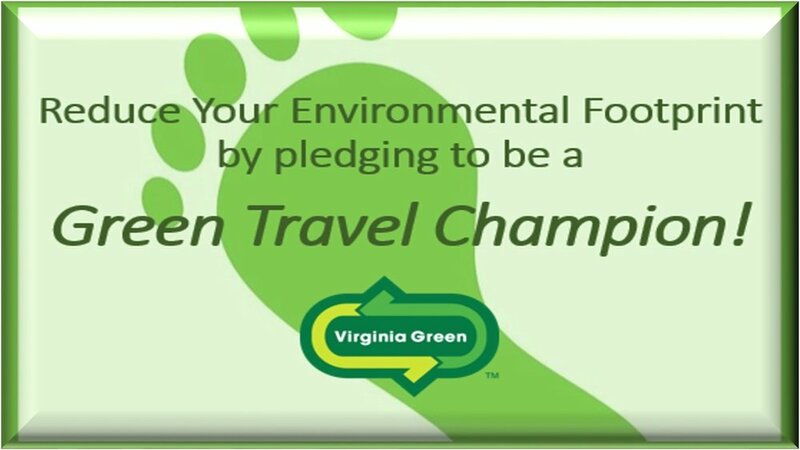 Certified Virginia Green Travel Partners have made significant commitments to reduce their generation of wastes, reduce their use of water and energy, and embrace other sustainable practices. 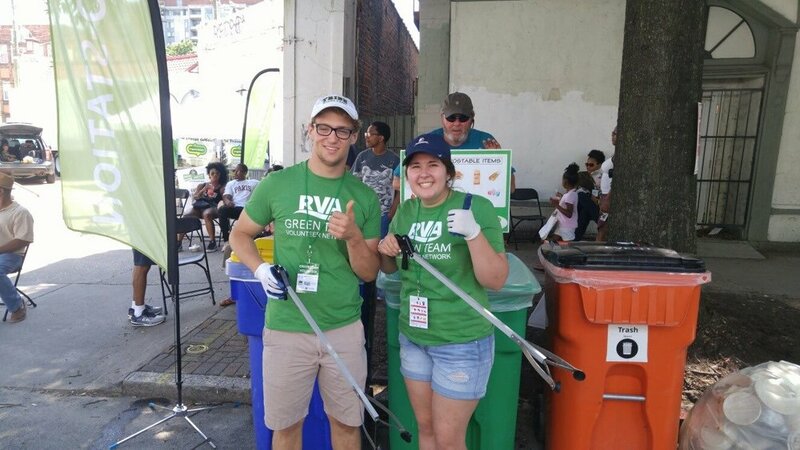 The VGTA works directly with consumers, corporate partners, and other supporting organizations – we challenge them to support the Virginia Green program through business patronage, feedback and referrals.